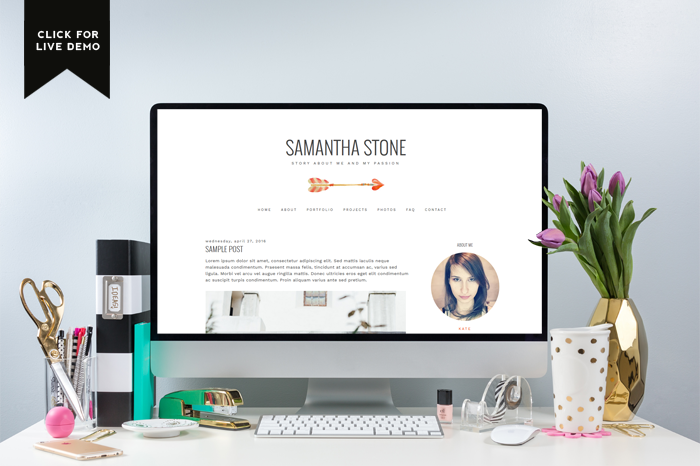 Samantha is a beautiful blog template designed for the Blogger platform. 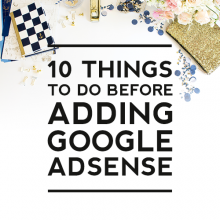 Once installed the design will automatically assume your own blog title and tagline. 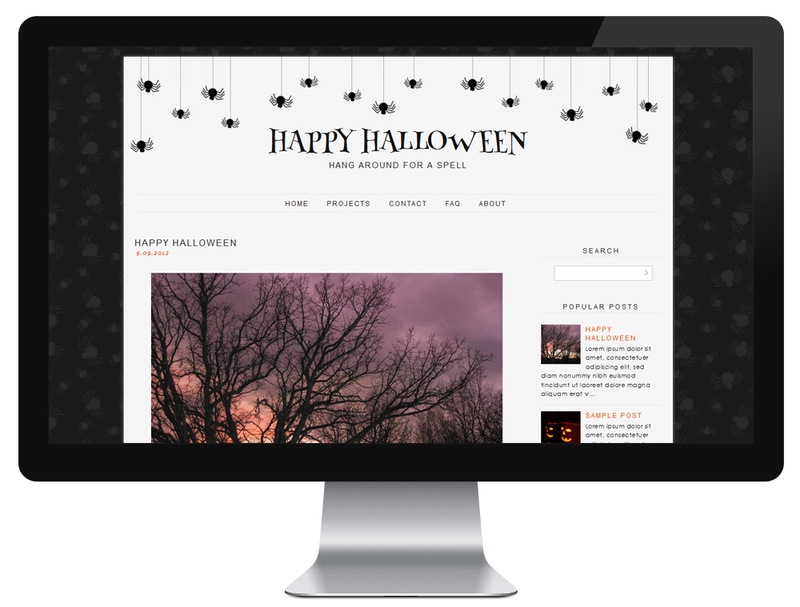 A few notable features in this design include a flower background, a beautifully styled profile area, and mobile responsive coding.